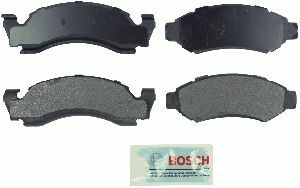 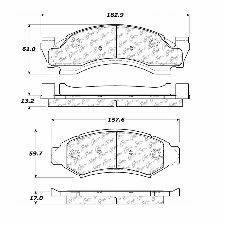 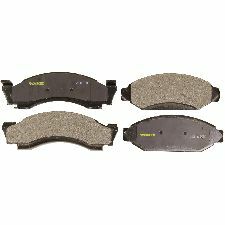 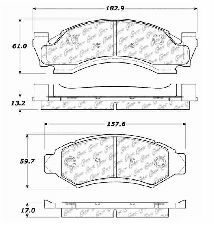 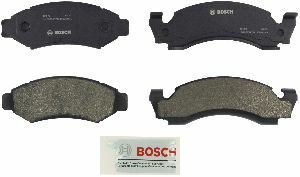 Showing 1 - 10 of 22 Products for Disc Brake Pad Set. 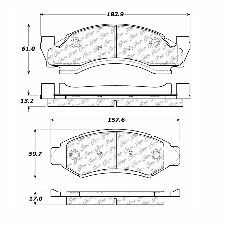 Wagner ThermoQuiet brake pads feature Wagner OE21â„¢ low copper technology, setting new benchmarks for our ceramic brake pad performance. 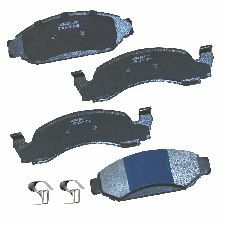 Our brakes feature Integrally Molded Sound Insulator (IMIâ„¢) that dissipates heat and vibration.